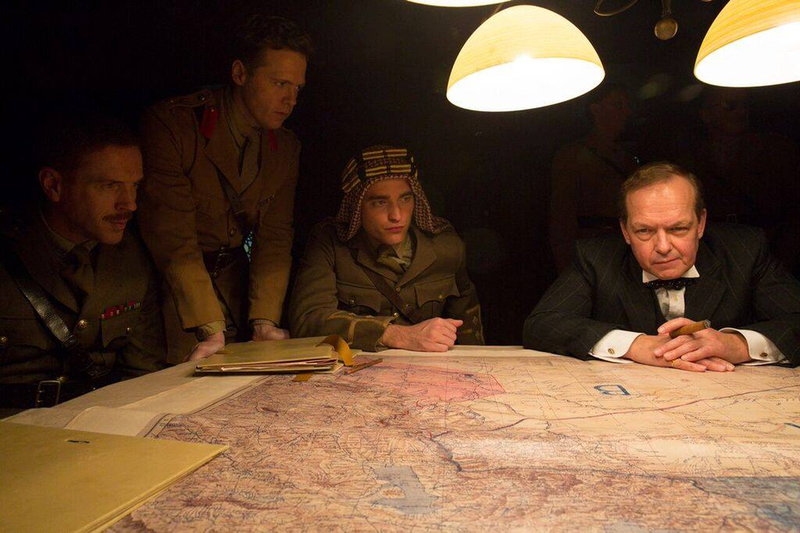 The official Queen of The Desert Twitter shared this new still of Rob as T.E. Lawrence earlier today along with the caption "Why so serious?". I want to know "Why so handsome Rob?" Labels: Gorgeous Man, LawrenceRob, New Still, queen of the desert, Robert Pattinson, why so handsome Rob?